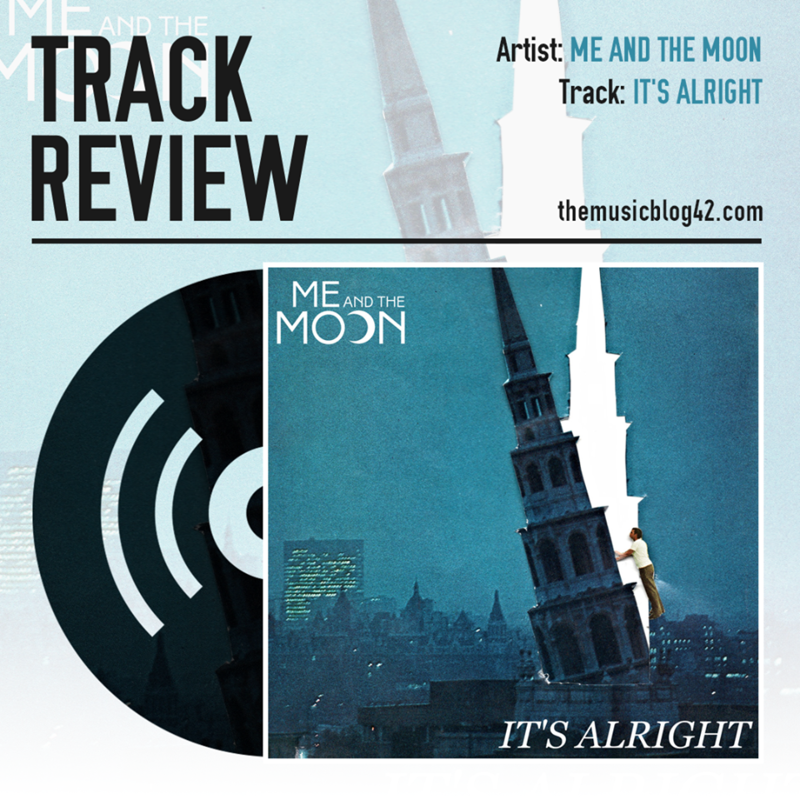 Me and The Moon are back with their new single It’s Alright and it’s a quality indie pop tune! The band consists of Tamara Grzegorzek (vocals), Jonny Elstone (guitar) and Alex Archer (drums), and have been together since mid-2015. Since then, they’ve released a debut EP and several singles, as well as supporting other upcoming bands like Flyte and Marscians. The new track It’s Alright kicks off with a sticky guitar riff, punchy drums and Grzegorzek’s soothing, reassuring vocals which compliment each other throughout. The Guildford-based trio weave through the verse before tackling a mammoth of a chorus, filled with erupting, gorgeous synths and ever-stunning vocals and harmonies. MATM like to combine their upbeat indie-pop sound with more downbeat lyrical content, and it’s no different here with the lead singing about internal conflicts, and it well and truly pays off. It’s Alright is a confident, bright and compelling indie-pop track, made even better with the strong, emotive vocals from Grzegorzek. Me and The Moon are a band on the rise, and having already released two absolute bangers on DIY label My Little Empire Records, we’re excited to hear what else they conjure up in the near future!